You might be pleased to know that getting a job and becoming an adult, unnerving though it is, is not as scary as it feels to you right now, I promise! Obviously make the most of university, but don't worry about it being over either! The end of university is just the beginning! Laughed my way through this whole post. I didn't even go to Uni but 4,6 and 7 are pretty much my life! 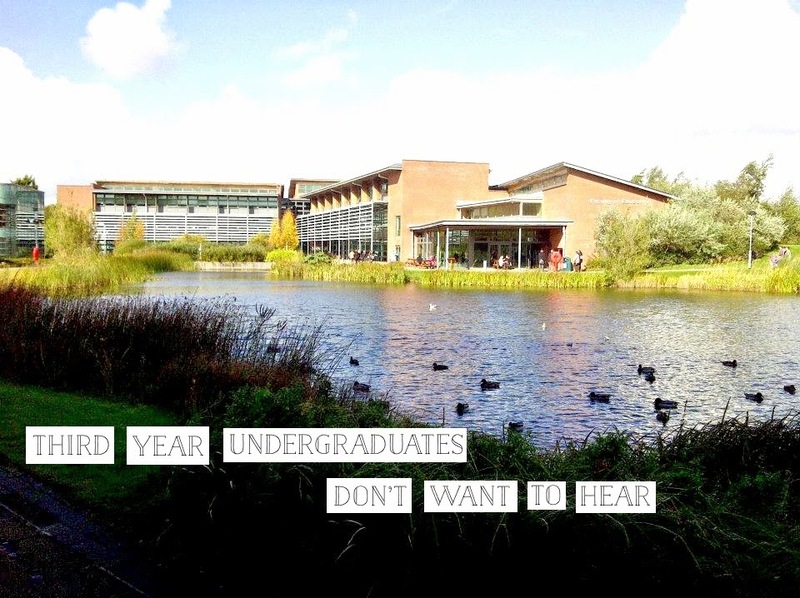 Love this, I'm a third year and feel exactly the same! Group work is the absolute worst.